SD Urban Retail, a Manhattan-based owner and developer, announced today that it has executed a lease with PM Pediatrics at its shopping center, The Shops on Broadway. Located at 5740 Broadway in the Bronx, The Shops on Broadway is a newly constructed shopping center comprised of 24,000 square feet of ground-floor retail with 86 on-grade parking spaces, 14-foot ceiling heights, and 240 feet of frontage. PM Pediatrics is the nation’s largest provider of specialized pediatric urgent care with over 2,000,000 visits to date, 44 locations across nine states, and 20 new stores in their pipeline. This location will occupy 4,900 square feet and represents PM Pediatrics first location in the Bronx and tenth in New York City. Gary Brody of Brody Realty represented the landlord and tenant in the deal. 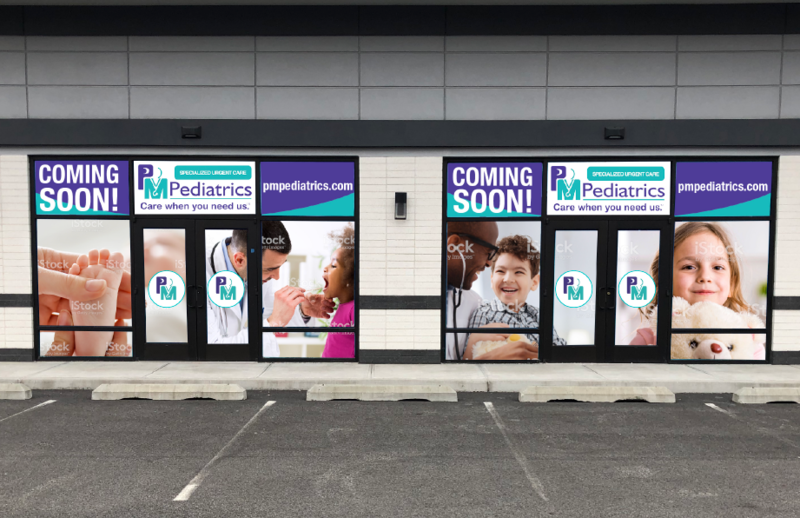 SD Urban Retail expects PM Pediatrics to open its store in the Fall of 2019. PM Pediatrics is joining an excellent mix of national and best-in-class regional tenants at The Shops on Broadway, including FedEx Office, Sherwin-Williams, Victoria’s Nails & Bar and Flame Hibachi. Sherwin-Williams & Victoria’s opened their stores at the end of 2018, and Flame Hibachi, the first hibachi restaurant in the region, will open their 4,000-square foot restaurant next month. The Shops on Broadway has two remaining spaces available to lease. SD Urban Retail owns 66,000 square feet of retail space across New York City and is an affiliate of Storage Deluxe, the leading self-storage developer in the New York metro area. Storage Deluxe has delivered seven million square feet of storage since its inception in 1998, and currently has a development pipeline of 1.8 million square feet.